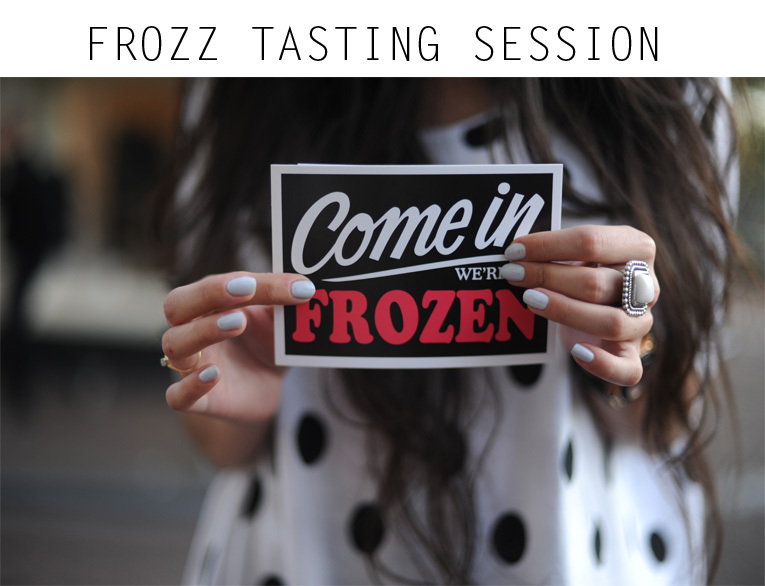 Yesterday I was so lucky to be part of the tasting session at Frozz for their winter season. Hot chocolate, figs, warm caramel, hot berries, cherries and stewed pears were nominated for the new topping award. 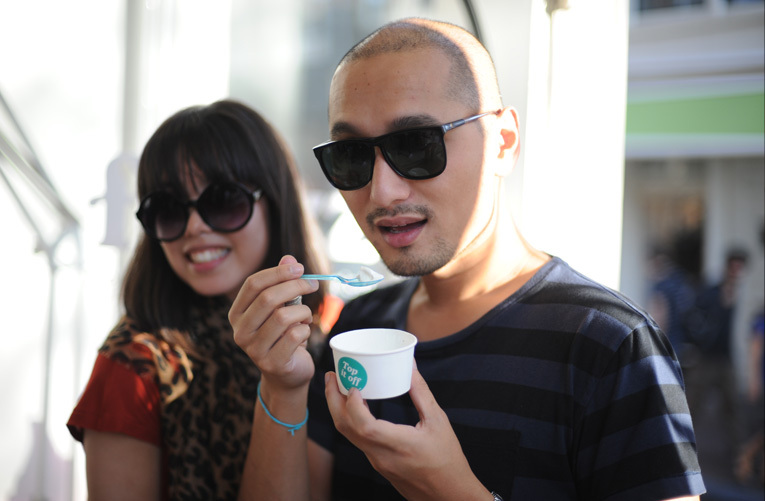 I fell head over heels with the stewed pears with nuts, a great combination with the frozen yoghurt. With frozen things, you immediately think of summer but with these winter-flavoured toppings I wouldn't mind getting some Frozz. At all. Lucky you! Ziet er allemaal echt heerlijk uit! Dat ze maar snel een filiaal in Antwerpen openen :). MMM!! Looks yummy!! Nice event with the weather we're having lately.